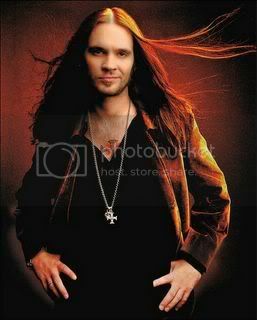 Bo Bice's upcoming CD, is reportedly scheduled for release on December 13th. What I am really completely surprised about is the seeming lack of visibility and promotion by RCA! All I have been able to find about this CD are scattered postings on the web with sketchy details. (Nothing really informative on The Biceman's "official RCA site outside of the forum postings by fans.) As is well-known in the advertising world, "hype" is the driver for successful sales! Where is the "hype"? I've read a few lines about some of the musicians associated with the the album, but with the release date really only weeks away I'd think we'd be seeing interviews cropping up now, via TV, radio. What about utilizing 'teaser' soundbites on the RCA site? 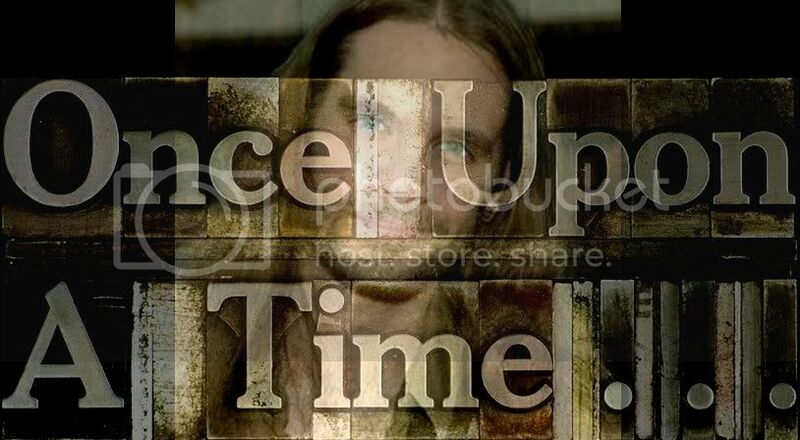 "If it weren't for his friends, family and bandmates we would have no clue what was going on!" one of the remarks found in the forum section posted by Orriel, sums the feeling of most of the posters on that site. 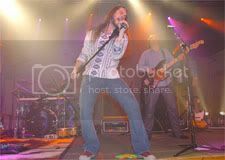 Secrecy can work for some things, it can get the curiousity level up, etc... but in the case of promoting a new CD by a relatively new artist that is not the way to go... Bo Bice needs exposure and that exposure should be happening NOW. 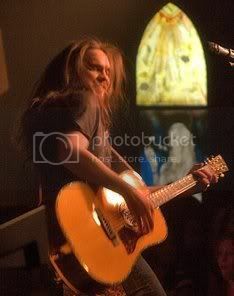 Fan-sites are good but he needs to be seen and heard NOW in general public venues. I did check with Amazon.com (at least as of this a.m.) no title for the CD is listed on their site offering advance purchase. 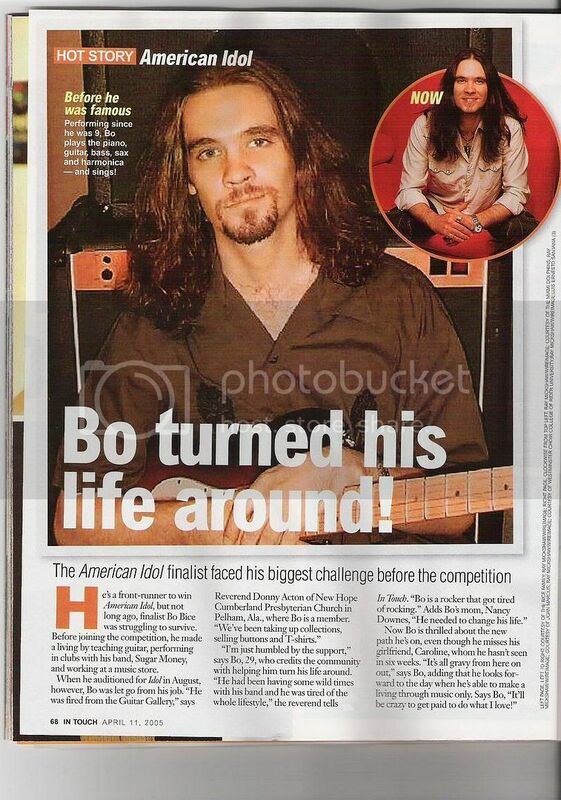 Let's hope that publicity-wise the promotions pick up some pace and gain Bo Bice some momentum.